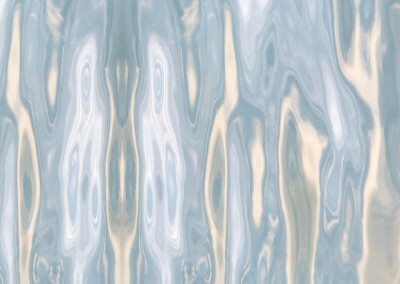 Watermark (NA0561) Detail : Water can create some dazeling patterns and colors. 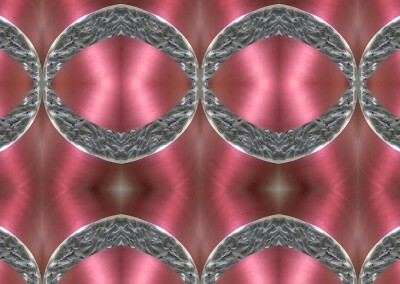 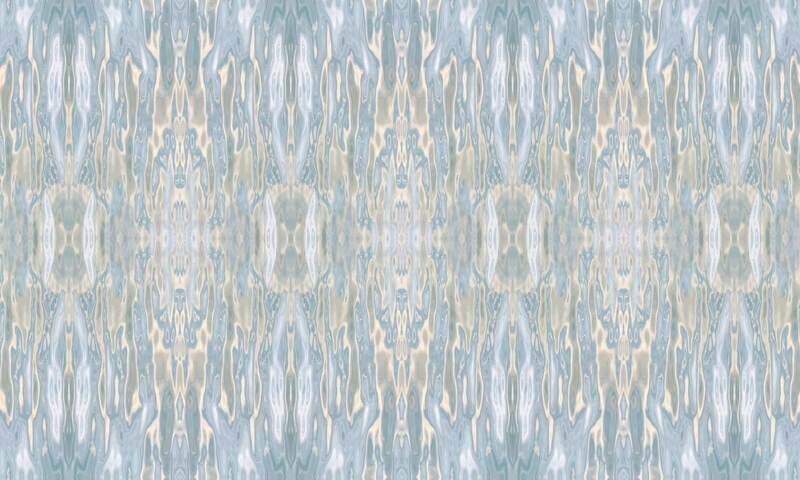 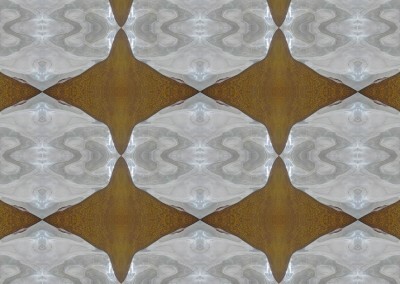 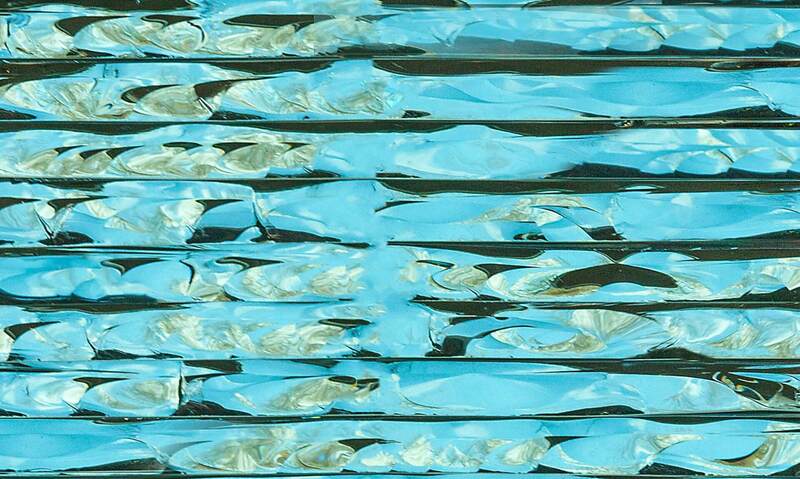 With “watermark” I use reflections on water to create the patterns and colors of silk in a large scale. 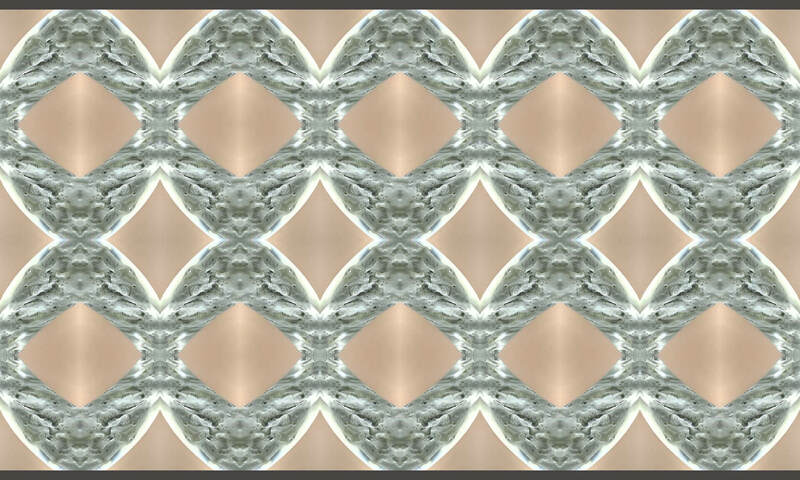 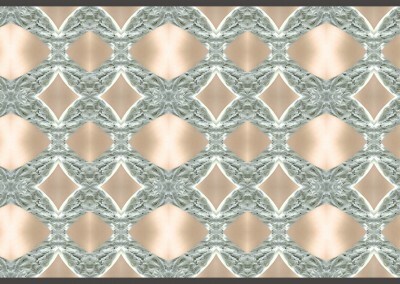 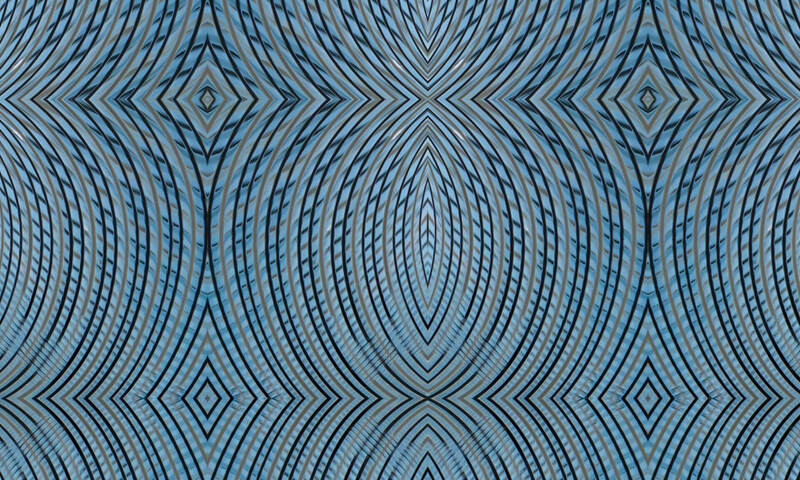 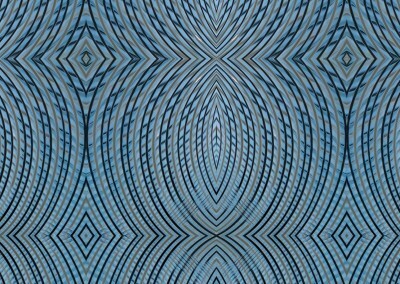 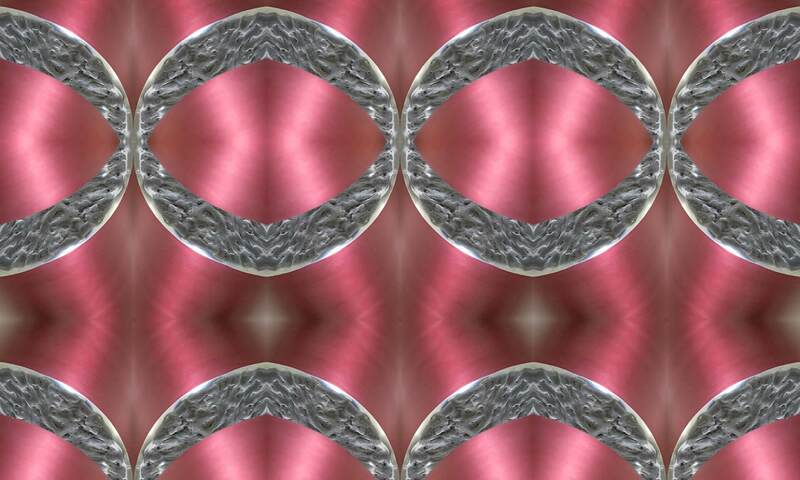 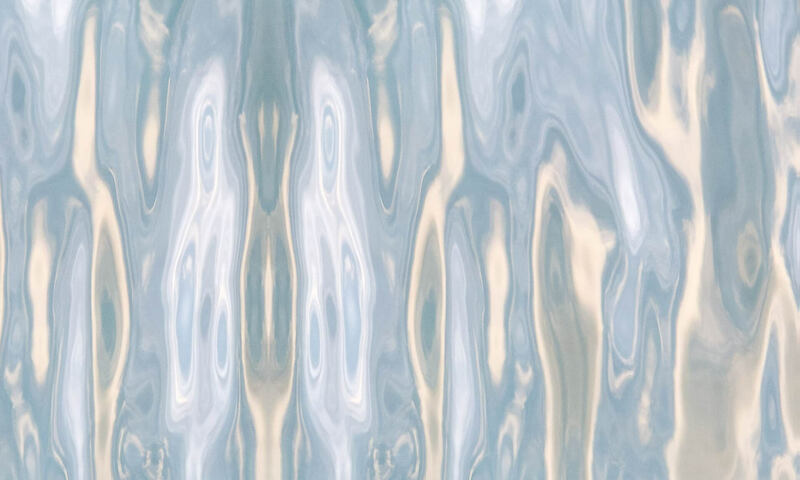 Watermark (NA0561) : Water can create some dazeling patterns and colors. 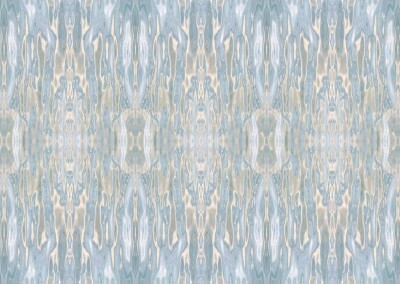 With “watermark” I use reflections on water to create the patterns and colors of silk in a large scale. 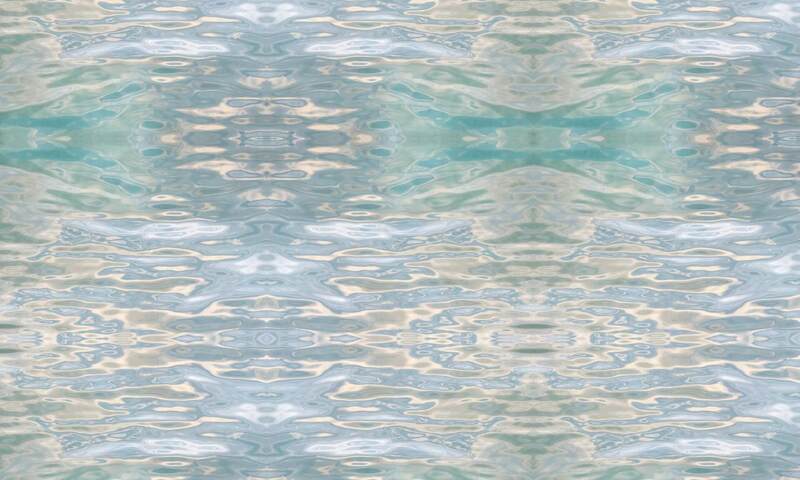 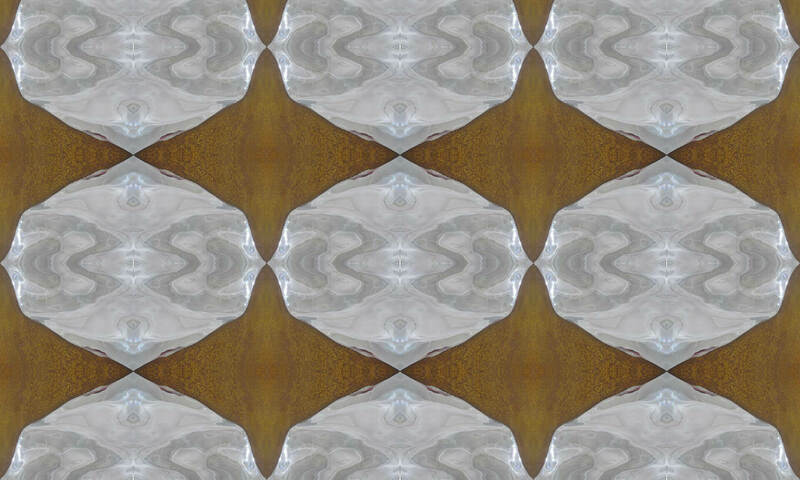 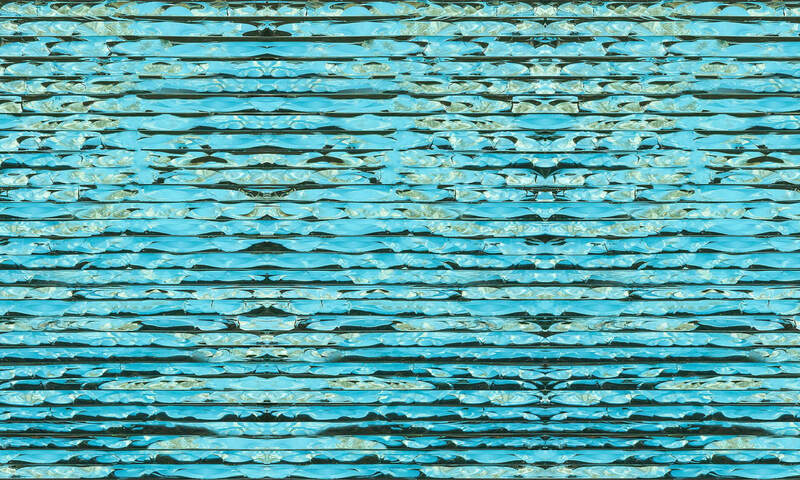 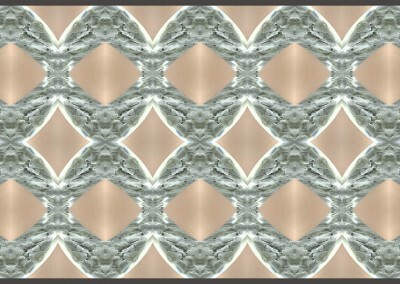 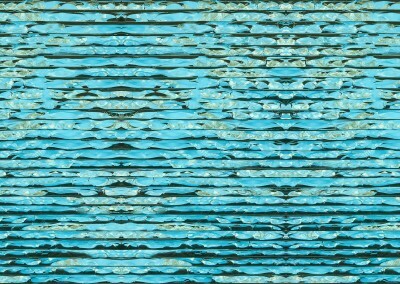 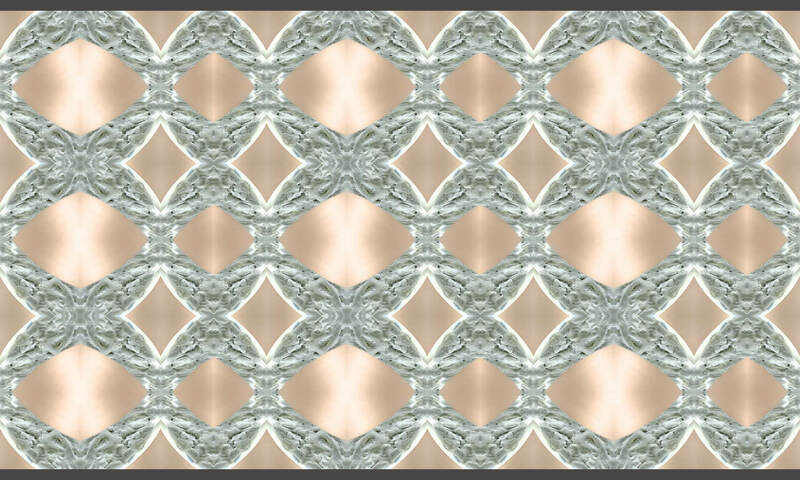 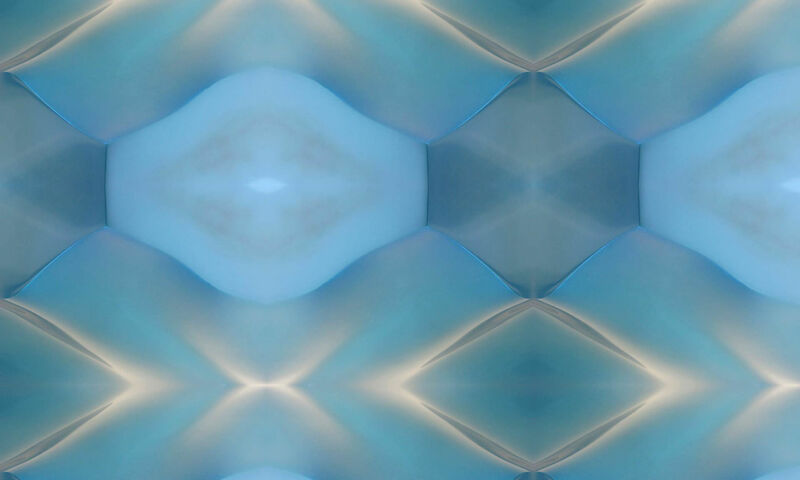 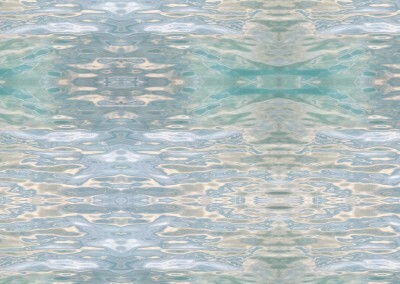 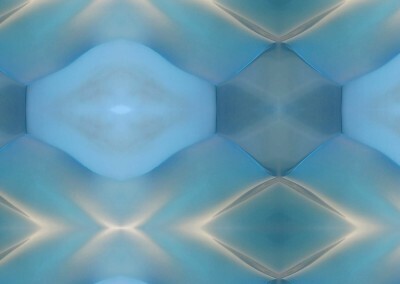 Watermark (NA0561H) : Water can create some dazeling patterns and colors. 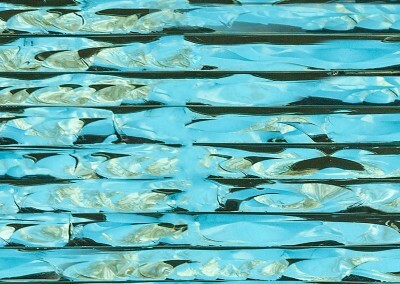 With “watermark” I use reflections on water to create the patterns and colors of silk in a large scale.